April 15 is Tax Day, but there's another important tax-related deadline in June for some seniors, people with disabilities and others on fixed incomes. Under the Pennsylvania Property Tax/Rent Rebate program, eligible homeowners could receive rebates and supplements up to $975, depending on income. Households with income exceeding $35,000 are not eligible. Renters are eligible for rebates if their yearly income does not exceed $15,000. The application deadline is June 30. For property taxes and rent paid in 2017, the state paid nearly $24 million in total rebates and supplements to more than 50,000 Allegheny County residents eligible for the program. Statewide, the program paid more than $250 million in total rebates and supplements to more than 523,000 applicants for the year. As Pittsburgh-based accountant William Stunkel explains, the program is intended to offset the cost of real estate taxes and rent that seniors and others on fixed incomes incur. “Seniors in particular pay their rent at a very high rate,” Morris said. Since the program’s founding in 1971, the state has paid out more than $6.9 billion, according to the Pennsylvania Department of Revenue. Funding comes from state lottery and slot revenue. In this brief guide, we break out the eligibility criteria and the main application requirements. Questions about the program can be directed to the department at 1-888-222-9190. You or your spouse are age 65 or older, as of December 31, 2018. You are a widow or widower during all or part of 2018 and are age 50 or older, as of December 31, 2018. You are 18 or older and were considered permanently disabled for all or part of 2018. You are not eligible if you applied for Social Security Disability and were denied. $650 if income is $8,000 or below. Do you live in Pittsburgh? The state offers homeowners an additional 50% rebate if your yearly income does not exceed $30,000. Homeowners living elsewhere are eligible for the additional money if they pay more than 15% of their income in property taxes and don't earn more than $30,000 annually. Including supplements, the maximum rebate is $975. If you rent, your landlord has to pay property taxes for you to qualify for a rebate. 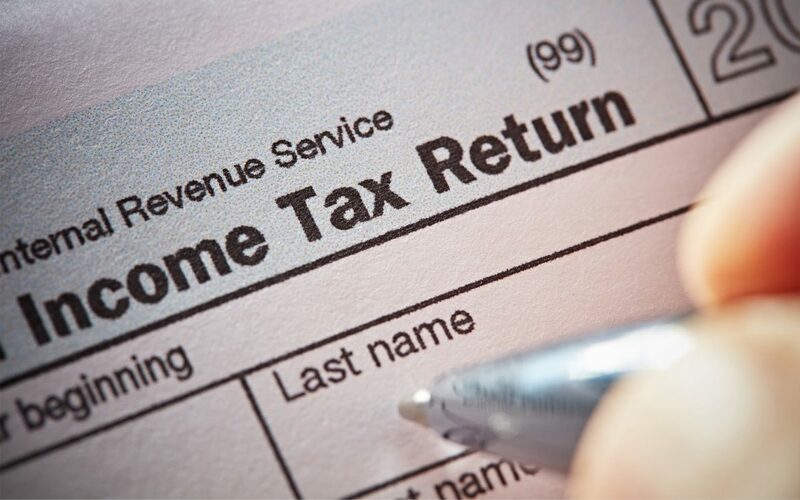 If you are a homeowner, you must be up-to-date on your property taxes. Income calculations should exclude 50% of Social Security benefits, Supplemental Security income, State Supplementary Payment benefits or any tier 1 railroad retirement benefits. Are you a retired federal worker? If you rent or own, you can increase your rebate by excluding up to 50% of your average annual Social Security benefit from your declared income if you receive benefits from the Civil Service Retirement System. 1) To apply for the Property Tax/Rent Rebate Program, applicants should download, print and fill out a PA-1000 form from the Pennsylvania Department of Revenue’s website. 2) It’s important to have proof of income ready before you apply. Stunkel advises applicants to read the Property Tax/Rent Rebate instruction booklet carefully to see what is required before listing income. “It’s a little different than just showing your bank statement,” he said. Only photocopies of these forms (and anything additional required) should be sent with the Property Tax/Rent Rebate form. The Pennsylvania Department of Revenue will not return original documents. 3)After you have your forms gathered, the Department of Revenue asks that you write your Social Security number on all photocopied documents. 4) First-time filers will need to provide proof of age or eligibility due to disability. If you’re a widow or widower and first-time filer older than 50, you’ll also need a photocopy of your spouse’s death certificate. 5) Don’t forget to print your Social Security number on each photocopied document you are submitting. Harrisburg PA 17128-0503The state takes about six weeks to process claims on average, according to the Department of Revenue. Approved applicants will receive a check from the Pennsylvania Treasury at the address they list on their PA-1000 form. This story was fact-checked by Matt Maielli. Under the Property Tax Independence Act, or House Bill/Senate Bill 76, which Sen. David Argall said he plans to reintroduce to the state Senate within weeks, districts would receive the same funding through a shift in taxation that would eliminate school property taxes and increase the personal income tax rate and sales tax. What would no property taxes in Pa. mean for school districts, taxpayers? While a new a proposal to eliminate school property taxes across Pennsylvania vows to rid residents of their hefty school property tax bills and replace them with higher sales and personal income taxes, school districts across the state still could collect property taxes to pay off existing debt.